A quick training tip about keeping you fist tight and wrist tight. This simple training tip can help prevent nagging or long term injuries. 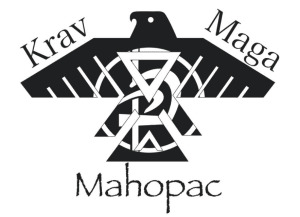 Head over to www.KravMagaMahopac.com for more info on how to get some good training in!